Thanks Mike Portney, now I really feel silly. This past Sunday, I covered the Rockstar Energy Drink Uproar Festival for Creative Loafing Magazine. Part of the article was a review of the Avenged Sevenfold set and a comment about their interim drummer, Dream Theater’s Mike Portnoy. In my article, I included a quote from Mike, taken from a previous interview, where he assures DT fans that he is committed to the band and is only AX7’s “rebound drummer”. 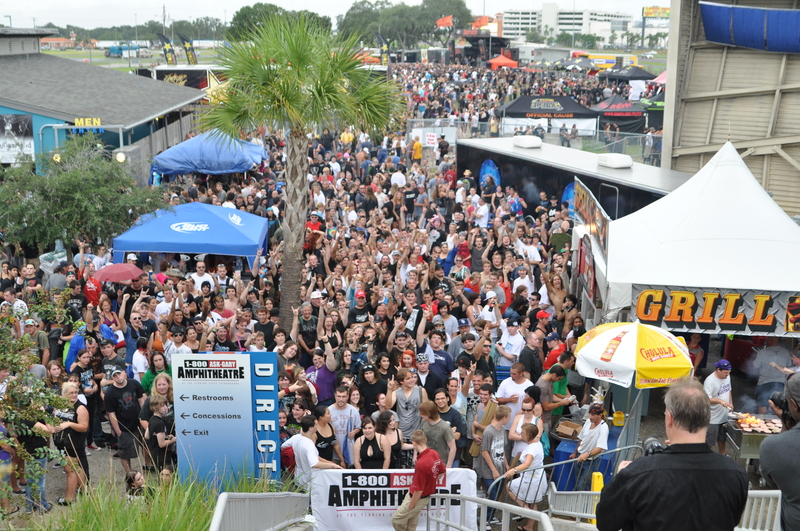 This sentiment was also evident during the Uproar Festival stop in Tampa. 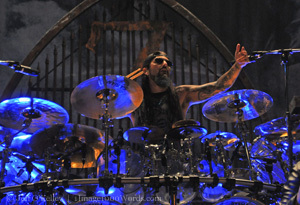 As I was reading over my article, I noticed another story, that had popped up in the breaking news section Mike Portnoy Announces His Departure From Dream Theater. In a statement release by Roadrunner Records, Portnoy offers “I am about to write something I never imagined I’d ever write: After 25 years, I have decided to leave Dream Theater….the band I founded, led and truly loved for a quarter of a century.” Although he doesn’t give any details about his future plans, this is still quite a shock. Maybe next time I should wait a day or so before I post new stories.